The BaliSpirit Festival in Ubud, Bali is a vibrant and uplifting international festival of yoga, dance and music master teachers and artists inspiring each individual for positive change on the planet. 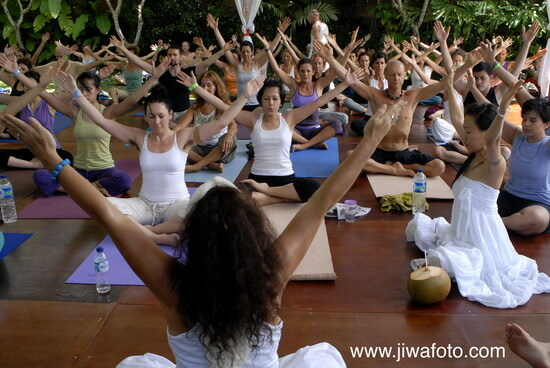 BaliSpirit Festival's mission: We honour, respect and promote the power of the sacred arts of yoga, dance and music. Join us for a Holiday Celebration in the heart of Tokyo! This pre-Festival event will offer a taste of what is to come for the annual BaliSpirit Festival in Ubud, Bali. 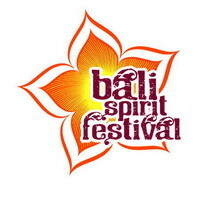 Featuring 5 presenters that will be at the BaliSpirit Festival in Spring 2010! 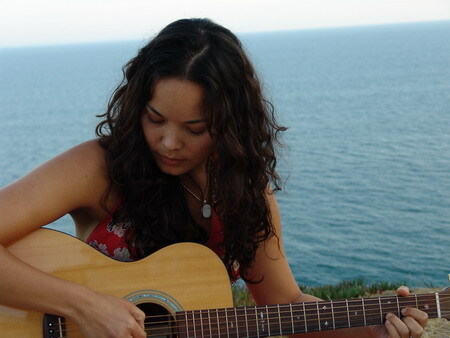 Open your heart, free your soul and join us for this one time gathering in Tokyo! This event is open to all ages, all levels ~~~ let go of the stress of the Holidays and come and celebrate with us! Register Early, as this event will sell out!!! ＊We donate to The Yayasan Kryasta Guna in Bali (preserving Balinese culture and spiritual practices for Children in Bali). ＊If you are not a member, you need to pay an extra 1000yen to be a member. every moment of her life. 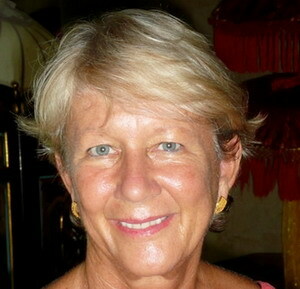 With Alan's blessing, she opened Be Yoga Japan in the year 2000. Rebecca Pflaum has been teaching the joy of movement for the past 26 years, dedicating herself to the study and practice of yoga & meditation for the last 13. 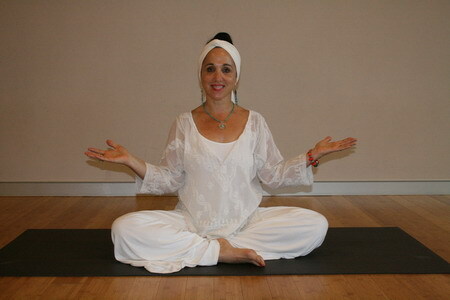 Her classes are joyful, challenging and encourage you to realize your full potential by opening body, mind and spirit.